Home / Natural Superfood Supplements for Muscle Recovery and to Increase Energy Levels When Exercising! Ever find it hard to recover and find energy to exercise? Exercise can get tough at the best of times, but especially when you’re feeling low on energy and sore from your three-day-old workout. Proper nutrition can break through some of these barriers by enhancing performance and recovery. To put the spring back in your workout routine, indulge in these tasty ideas to power your workout. 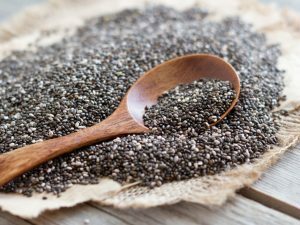 Chia seeds have near double the protein of other seeds and grains, and approx. five times the calcium of milk. We need calcium to keep our bones strong and the calcium from chia seeds is especially easy for the body to absorb. 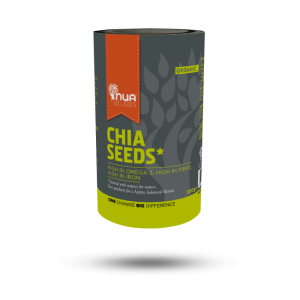 This makes chia a great snack 15 to 20 minutes after the workout. For instance, try adding a handful of chia seeds to your post-workout smoothie. For optimal recovery, try adding chia seeds to a big salad two-four hours later. 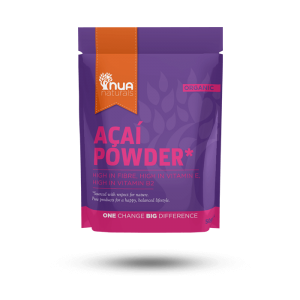 Acai powder is especially rich in antioxidants. It is also a rich source of amino acids, essential fatty acids and vital trace minerals, all which aid in muscle contraction. 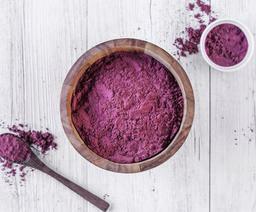 Check out this delicious acai smoothie recipe that you can enjoy post-workout. Bananas are packed with vitamins and minerals, but more importantly muscles are stimulated by electrical impulses and the potassium [and sodium] in bananas is a fundamental factor in this. To stay hydrated and ensure smooth muscle recovery, eat a banana. 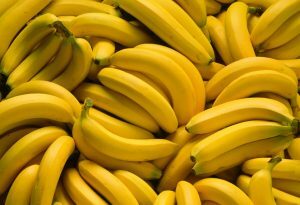 Because they’re easy to digest and a good energy source, eat bananas 30 to 40 minutes prior to exercise. Goji Berries are powerful antioxidants that contain protein, vitamins and minerals. They are known to increase energy, endurance, and vitality. 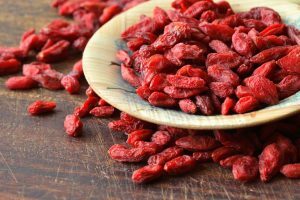 Goji Berries have long been used by athletes to enhance their stamina and strength, and even assist in recovery from intense workouts. Enjoy a handful of berries about 1 hour before your workout for a real energy boost. Whether you are just starting to work our or are a fitness fanatic, incorporating some or all of these superfoods can help fine-tune your workout and produce endless positive results. 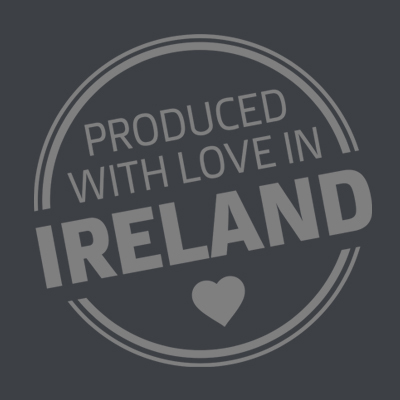 You can buy some of these products here.